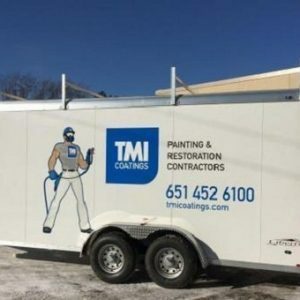 TMI Coatings completed metal repair work and repainting of a drinking water tank at White Sands National Monument in New Mexico. 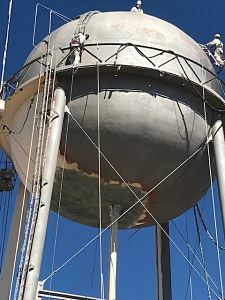 The work consisted of wet abrasive blasting and repainting the exterior of a 100,000-gallon elevated legged tank. 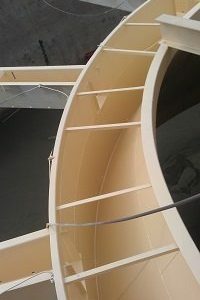 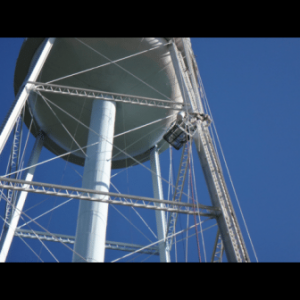 The exterior of the tank contained traces of lead in the old paint, TMI followed EPA and OSHA requirements during removal of the old coatings.